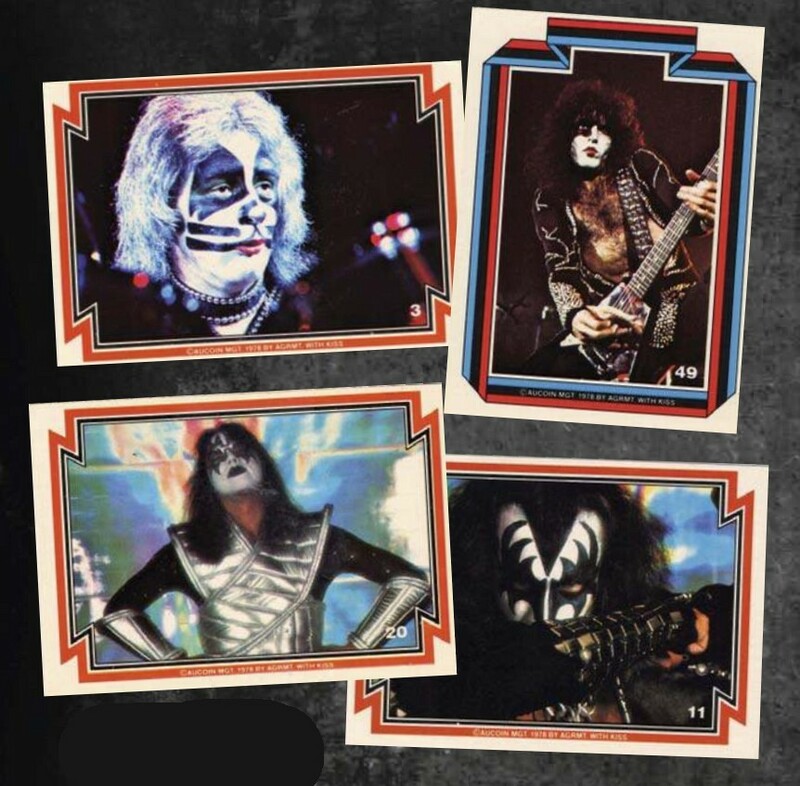 Few bands are more memorable than KISS, their elaborate costumes and make-up, combined with their hard rock tunes made them one of the best-selling groups of all time. 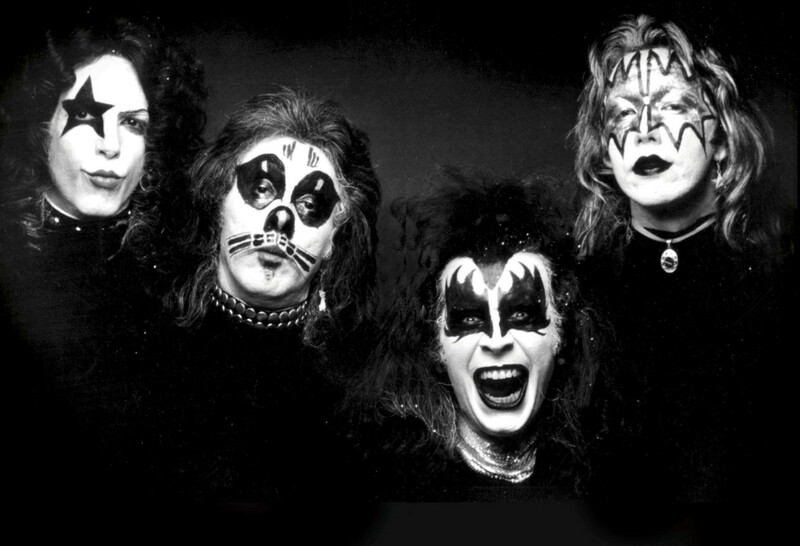 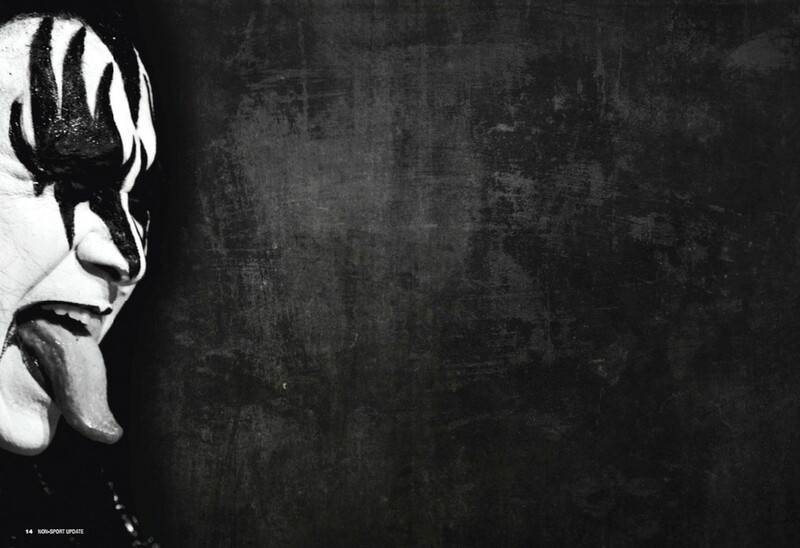 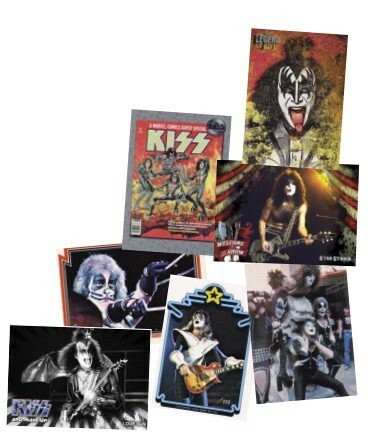 Formed in 1973, the band is still going strong, and includes two of its original members, Gene Simmons and Paul Stanley. 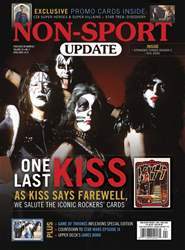 This year KISS launches the “End of the Road Tour,” their final tour ever, which will last a year and cover North America, Europe and Australia.